Enter GolfSense and you may just have a reason to bid your golf instructor adieu. The tiny swing analyzer with 3D sensor sticks up to the Velcro on your golf glove and very easily analysis and gives you real time feedback of your golf swing, club speed, club position, swing tempo and path, so you know when you’ve hit the ball with that perfect swing. 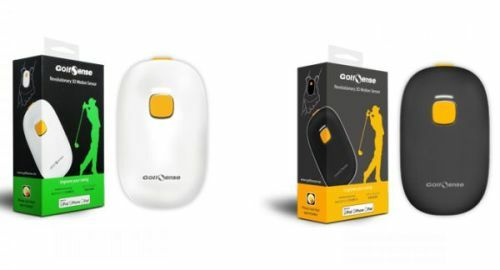 This first ever 3D sensor system comes with a free mobile app and connects to the phone using Bluetooth to let you analyze each section of your swing from every angle possible.